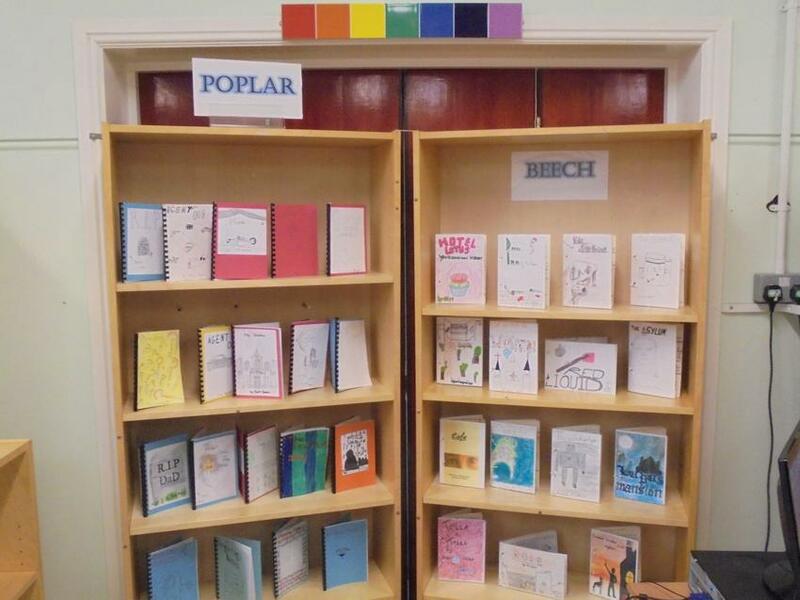 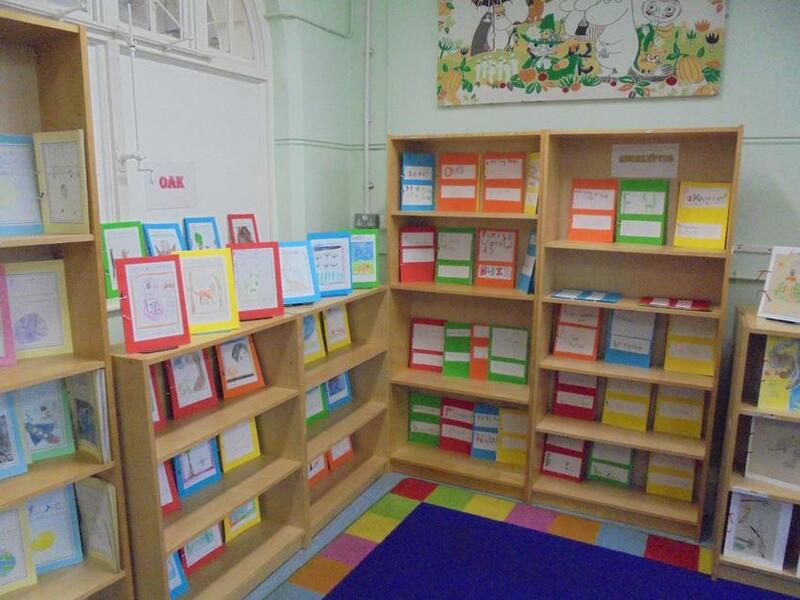 For the last week of term, the Junior School Library has been transformed into an exhibition of children's books, made by the children. 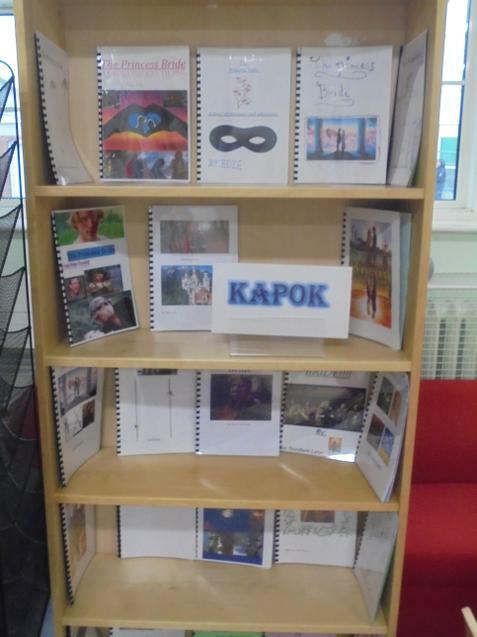 All classes from Years 1 to 6 made books for World Book Day in March and they are now on display in the library to be shared and read by all. 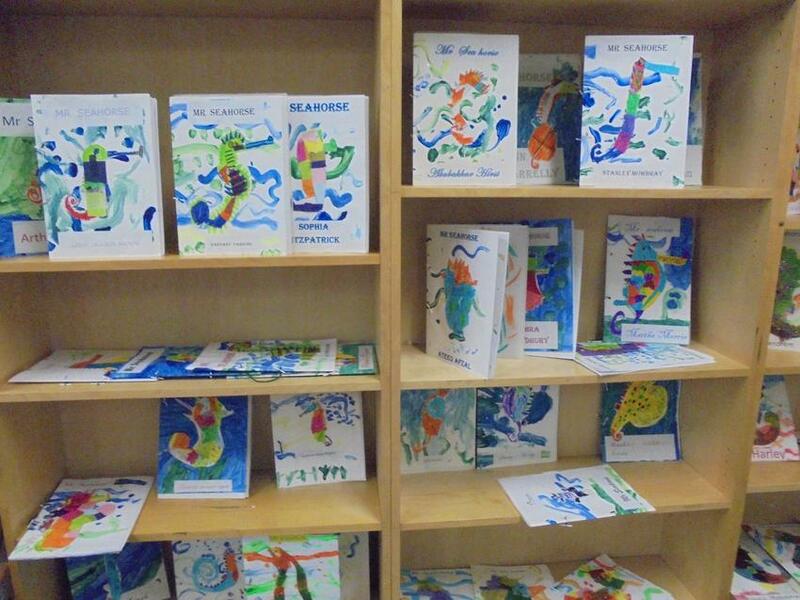 The library, located in the Infant Hall, also includes the Year 1's wonderful books on Mr Seahorse, which are well worth sharing and celebrating. 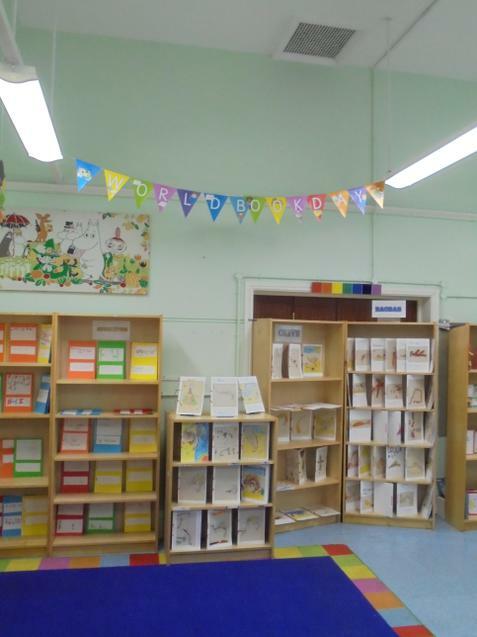 Please take time to visit the Library to enjoy reading your child's and other children's books for they have worked incredibly hard.